Navy-tested reporting and compliance software. Track issues, manage assets and approve shipyard reports anytime, anywhere on our iPad and Web App. Access critical documents anywhere with your cloud-based document library, and file reports faster and more accurately with paperless reporting. 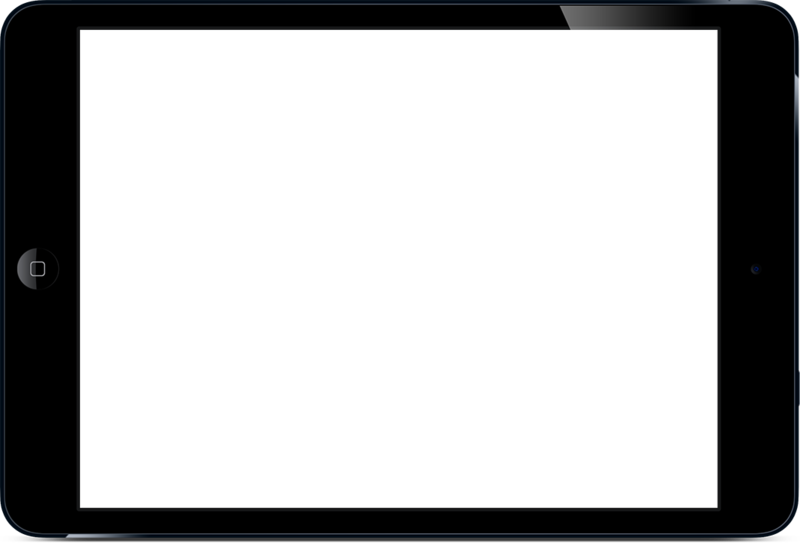 All shipyard data is available immediately on the TruQC iPad and Web App. Oversee projects, issues and reporting in real-time without ever leaving the office. Better quality management, reporting and issue tracking in a fraction of the time. Work smarter using TruQC and shrink your bottom line. The Navy and Marine Corps spend nearly a third of their maintenance man-hours on corrosion-related activities. Inspection and documentation are bottlenecks that cost our nation billions per year. Smart solutions are required in both military and commercial marine applications to streamline processes, cut costs and deliver high-quality ship builds. TruQC has led this charge. We’ve had the paperless documentation necessary to achieve SSPC QP-1 compliance, which is required by the Navy, for years. 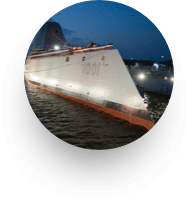 And we worked closely with the National Shipbuilding Research Program (NSRP) to cut costs and streamline QA/QC processes in military and commercial shipyards across the country. 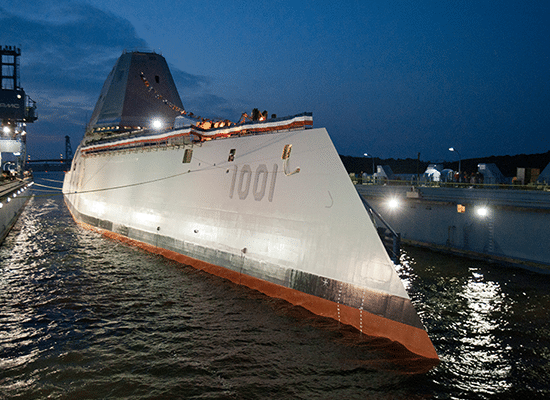 Alongside the NSRP, we built out the eight appendices needed for the Navy’s cleaning and painting requirements, NSI 009-32 — a project which was awarded the Innovation of the Year award by Materials Performance. Beyond ease of use, paperless documentation of these required reports offers many benefits rooted in time and money savings. 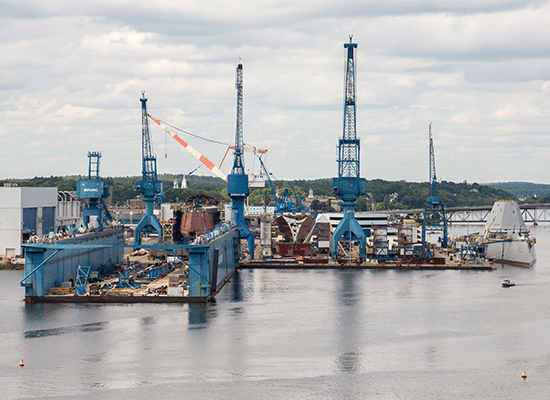 Since 1884, Bath Iron Works (BIW) has earned a reputation for building some of the finest private, commercial and military watercrafts on the seas today. They needed a quality management system that would streamline their reporting process, while fitting seamlessly into their existing operations. BIW’s reporting process was long. One report took seven hours start-to-finish, and another north of 56 hours. They needed a quality management system that would cut down on reporting time without sacrificing the exceptional quality where they’ve built their name on. TruQC knew a plug-and-play solution wouldn’t work for BIW and their 6,000 employees. Through a series of on-site consultations, TruQC worked with BIW to analyze how to best solve their specific challenges. From there, TruQC developed custom reports that not only abided by industry standards, but which fit into BIW’s existing processes and internal workflows. Comparing the before and after, BIW has cut down on reporting hours by nearly 20%. What’s more, they achieved 331% ROI on their investment with TruQC. Tackle lengthy reporting processes, track issues in real time, access up-to-date documents and analyze data trends. Managers can easily review reports, add employees and access real-time data at the shipyard or at their desk with our Admin Suite. Use our Issue Tracking feature to track issues as they happen until they are resolved. Use the data you collect to identify trends and prevent future problems. View real-time reports, documents and data anywhere on the cloud. Now you can visualize what’s happening in the shipyard with the click of a button. Although we’ve developed tried-and-true marine reporting and QC/QA solutions, every organization’s workflow is different. Our consultative approach allows us to identify — and solve — your biggest challenges.